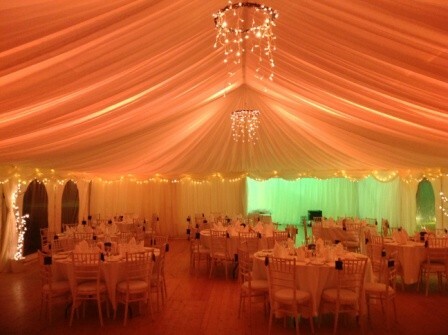 If you are planning a wedding or special party, we can provide all your lighting, sound and electrical needs. We have a large range of lights including chandeliers, fairylights, uplighters and outdoor lights. 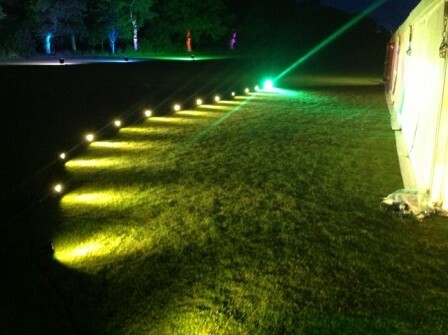 Enhance any venue with our uplighters, you can have a single colour to match your theme or have the lights changing colour throughout the event. This can also soften the room and make it look amazing. 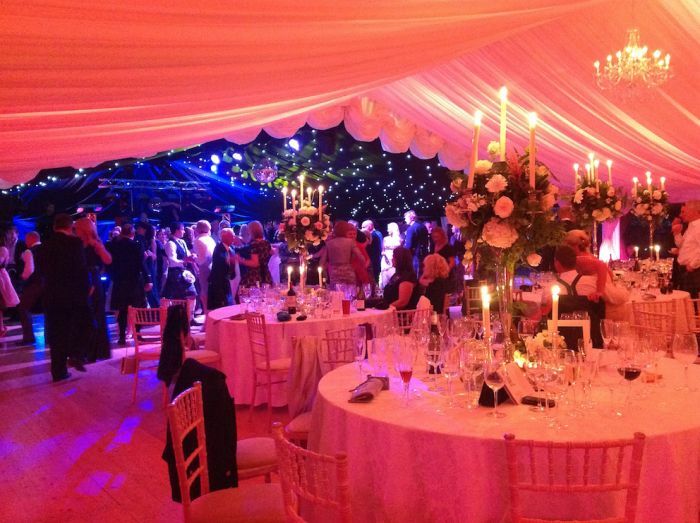 Arrange a stage for your band or DJ which is a great way for all your guests to be able to see the entertainment. 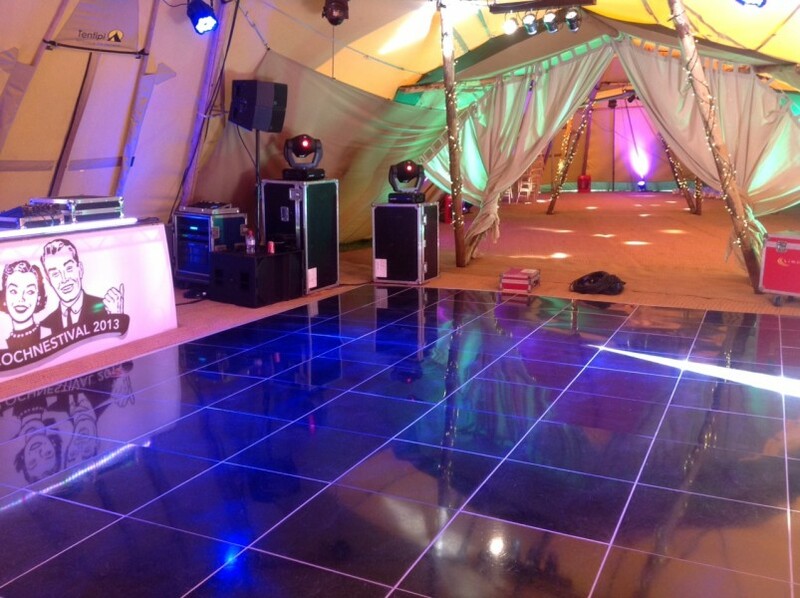 Provide stunning white LED dance floors. 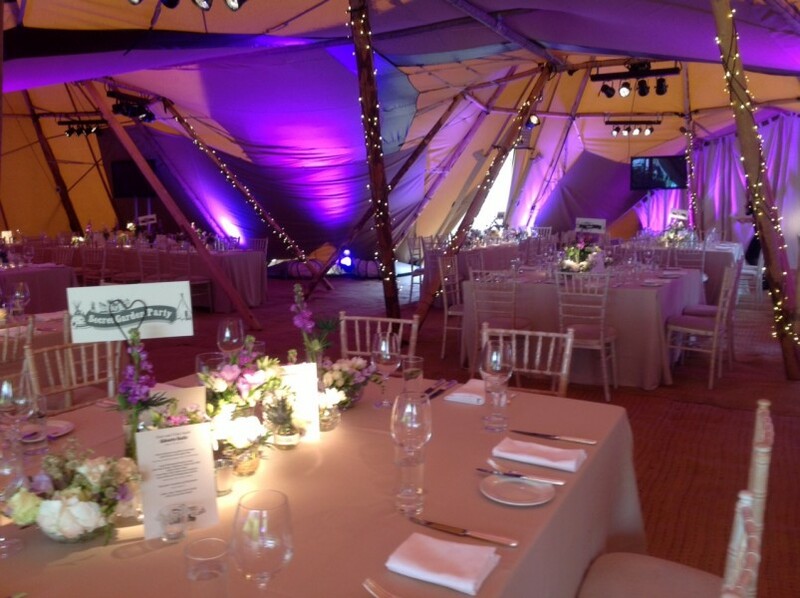 Install fairy light canopies either in marquees or function rooms. 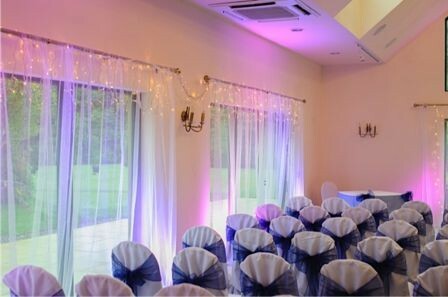 We have worked with many different venues and suppliers to create the perfect wedding for our couples. 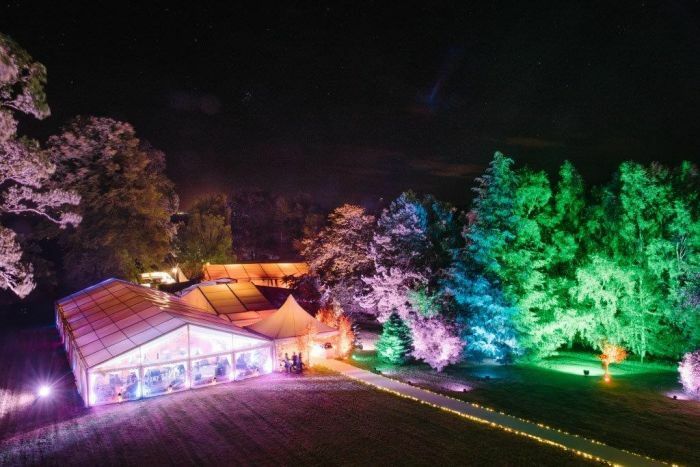 These include Aldourie castle where we supplied lighting staging and sound for a weekend wedding plus generators and heating in the marquee, Lochness Country House Hotel with lighting and sound for a smaller more intimate wedding. 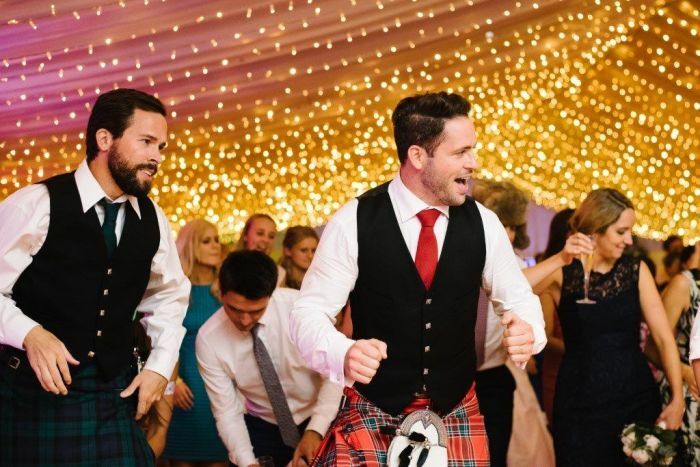 Other venues we have worked with are Assynt House, Gordonstoun, Achnagairn House, Ness Castle Lodges, Miltonduff Hall, Aultmore House, Strathpeffer pavilion, Grant tent hire, Highland Tipis, North of Scotland Marquees and many many more. If you would like more information on any of the above please feel free to contact us, we can also coordinate with your other suppliers.